People with an urgent referral to see a neurologist can expect to wait 68 weeks for an appointment, the Belfast Health Trust has said. The wait for a routine first outpatient appointment with a neurologist is 246 weeks – nearly five years. The trust said waiting times were “much longer than we would like”. It said across NI there was a shortage of neurology consultants for this “complex” service, adding that demand was “outstripping capacity”. The latest figures, first reported in the Belfast Telegraph, follow a review of patient notes relating to the work of neurology consultant Dr Michael Watt. The trust said it was continuing to work with the Health and Social Care Board to bring down waiting times. Since September, the Department of Health has been reviewing its neurology services. “Part of the review will look at opportunities to address waiting times by building on several initiatives to help improve the pathways for people with neurological conditions and those referred with symptoms suggestive of a neurological condition,” said the trust. He added that “waiting times have been unacceptable and these recent figures continue to paint a stark picture”. “The workload of MS consultants and professionals is huge and it is largely their dedication which sustains the system, even at its current level,” Mr Galloway said. 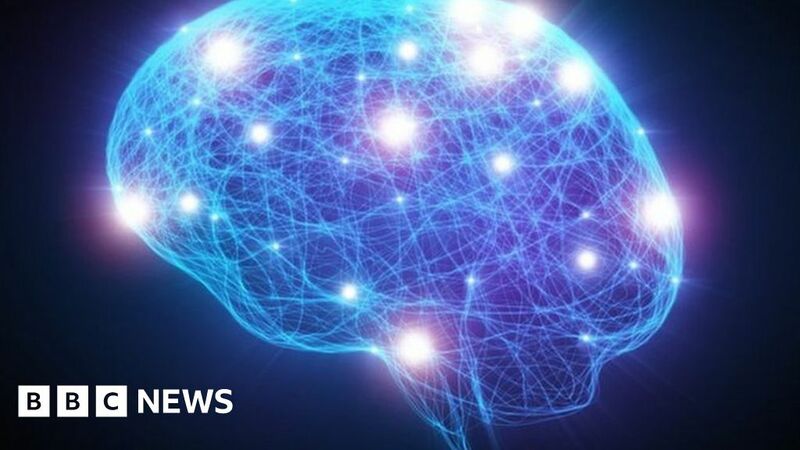 Last month, the Department of Health announced a further 1,044 people would be recalled following a review of 2,500 neurology patients. – amid concerns some may have been misdiagnosed by Dr Watt. It is the biggest ever patient recall by the Belfast Health and Social Care (HSC) Trust.